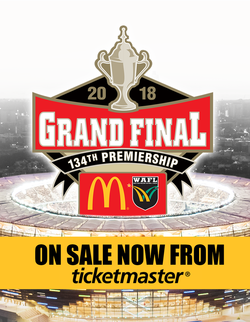 Purchase your tickets to the 2018 McDonald’s WAFL Grand Final today! 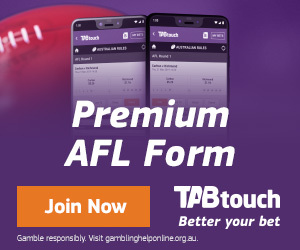 The 2018 League season-decider will be played at Optus Stadium at 2:40pm on Sunday, 23 September featuring the first ever public kick-to-kick on the ground for fans. The day will also include the Colts and Reserves Grand Final and heaps of activities for the fans to enjoy and celebrate WA Football. 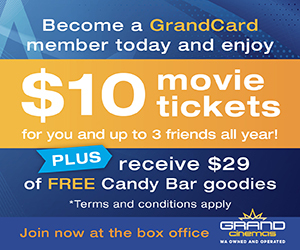 Adults tickets start from $20 and concession and members are only $15. Children under 16 years are free with an adult ticket pre-purchased through Ticketmaster. 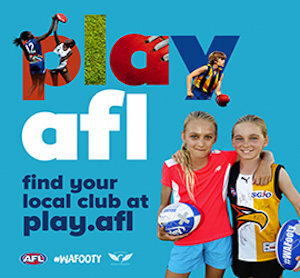 Fans are encouraged to pre-purchase tickets to the WAFL Grand Final as free public transport is included in the ticket price. Plan your Transperth journey today.